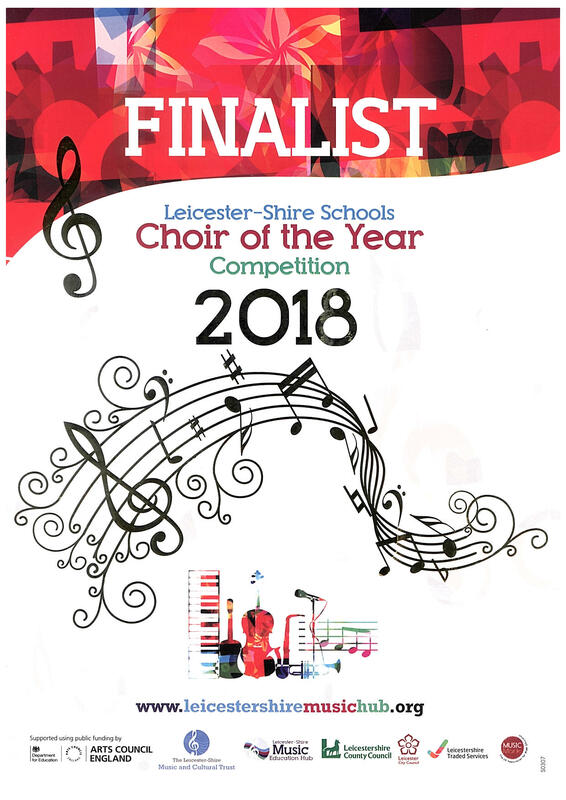 Leicestershire Schools Choir of the Year Competition – Finalist! On Wednesday 4th July, Brockington Vocal Group performed in the finals of the inaugural Leicestershire Schools Choir of the Year Competition at the Haymarket Theatre. Although we didn’t win our category, they did the school so proud against some really tough competition, and under nerve-wracking conditions with an audience of close to 900 people! Special thanks to our soloists, and all the participants! The judges had it right: “What a Team!”.